CBJ Tech AB has developed the 6.5x25 CBJ Cartridge, which utilizes subcaliber technology (tungsten core projectile inside a plastic sabot that separates after the muzzle), to achieve an optimized and class leading performance regarding penetration capability and stopping power. The cartridge is optimized for use in pistols, PDW’s, submachine guns and short carbines. 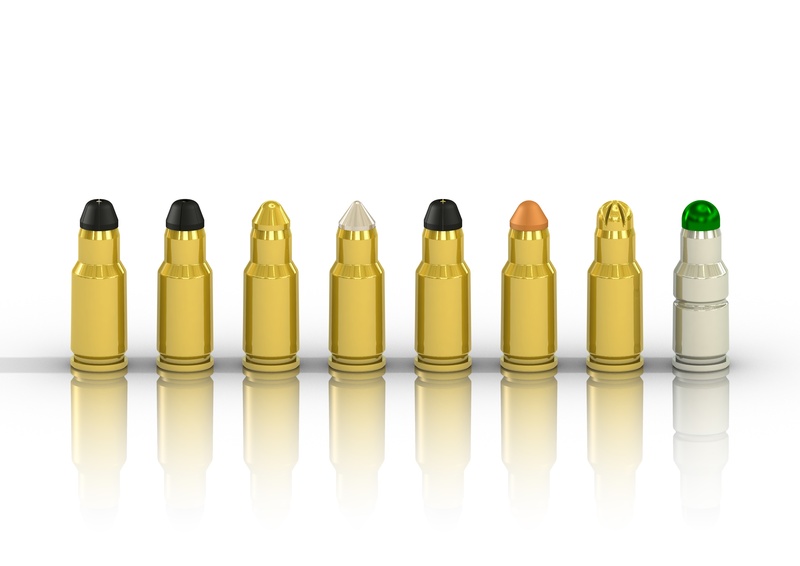 The subcaliber technology is scalable and is now being utilized on other common cartridges like the 7.62x51 Nato and the new 300 Blackout. These rounds have superior armor piercing capability and accuracy, making them suitable for both sniping at long ranges and engaging hard targets like APC´s or personnel with advanced body armor. The subcaliber technology is not new. Similar products, like the SLAP, are already on the market. The problem with these is that they cannot be fed through an automatic cycling weapon without feeding problems, due to the exposed tip of the core projectile. CBJ Tech AB´s solution is far superior to the existing products both regarding functionality and performance. The core projectile is completely encapsulated by the sabot, which has an outer geometry similar to FMJ projectiles. This ensures that the feeding works properly in automatic cycling weapons, and provides better support for the core projectile during the acceleration through the barrel. The metal gas check ensures that rotation is transferred to the core projectile through a pattern at the rear end of the core projectile without rotational slip. This gives the ammunition superior accuracy, even at high or especially at low temperatures.